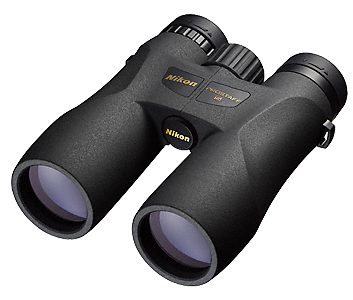 The Nikon Prostaff 5 range provides quality optical performance in a rugged lightweight body at a highly competitive price point, perfect for general field surveying. 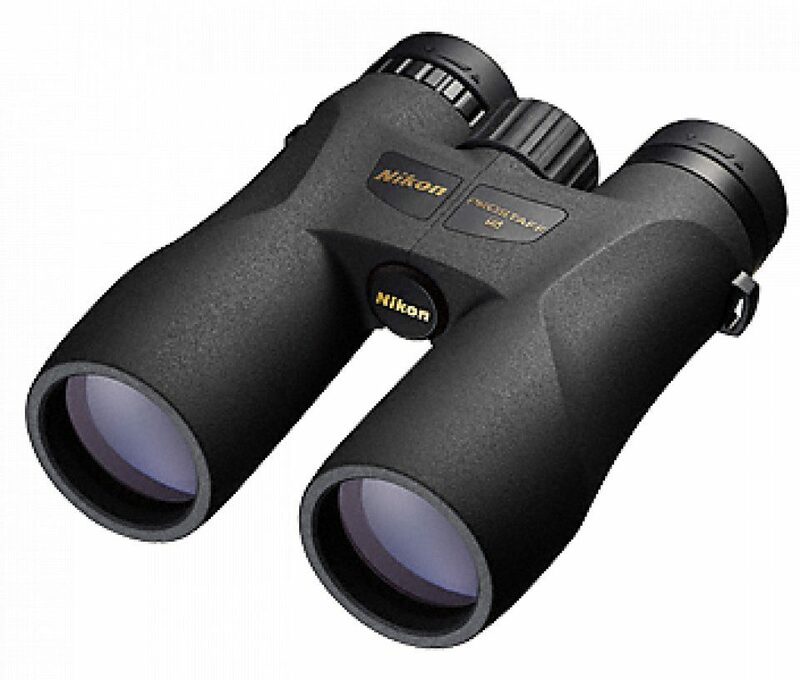 The lenses are fully multilayer coated for bright, clear images and all lenses and the roof prisms are made from Nikon's environmentally safe 'Eco-glass' that is free from lead and arsenic. 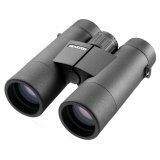 The long eye relief design ensures a clear field of view, even for wearers of spectacles, and the turn and slide rubber eyecups with multi-click facilitate easy positioning of the eyes at the correct eyepoint. 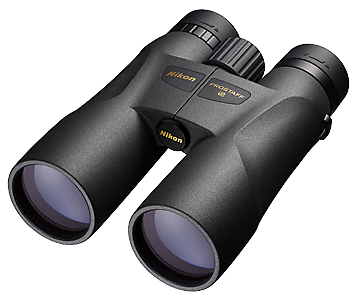 The Nikon Prostaff 5 Binoculars all have a tough rubber-armoured shell for shock resistance and to provide a firm, comfortable grip in a sleek design, and they are nitrogen gas filled to ensure that they are fogproof and waterproof to 1 metre depth. 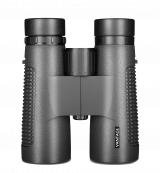 The body of the Prostaff 5 binoculars is made from fibreglass-reinforced polycarbonate resin, making them lightweight, and the lens caps and neck strap make them easy to keep to hand in the field. Supplied with carrying case, soft neck strap and lens caps. Available in four models 8 x 42, 10 x 42, 10 x 50 and 12 x 50.